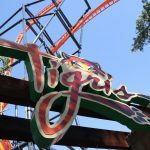 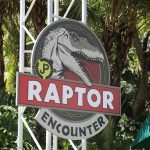 For the sake of clarity, this article discusses rumors and possible changes to the park. 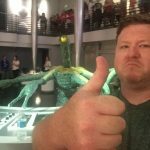 This is not a confirmation. 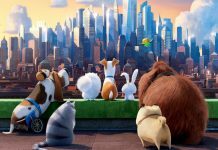 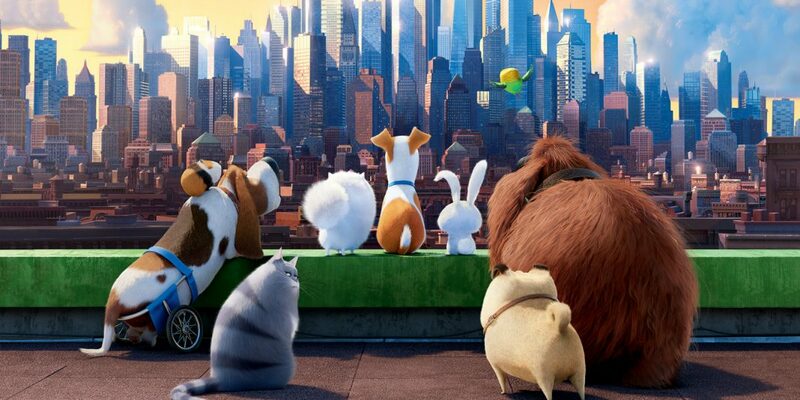 An attraction based on “Secret of Life of Pets” may be back on the docket for Universal Studios Hollywood – opening on the former lot of Soundstages 22 thru 25, Inside Universal has learned. 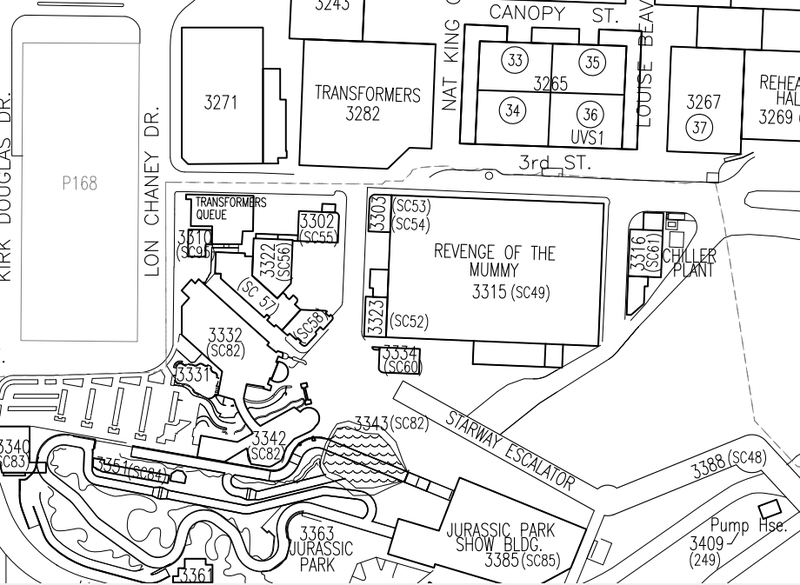 Recently, the Studio Lot map on UniversalStudiosLot.com was updated; with the former area of Soundstage 22, 23, 24, and 25 now marked as “P168” – the project number for the rumored Secret Life of Pets attraction. 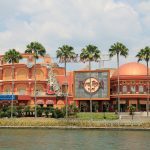 We first reported back in December 2015 that we expected the attraction to replace Soundstage 28, but it would appear those plans have changed. Soundstage 22-25 were recently demolished on the Universal Lower Lot in March of this year. 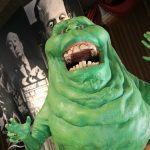 We must mention that there is a slim chance Universal has decided to reuse the project number for another project, but the possibility is very unlikely. 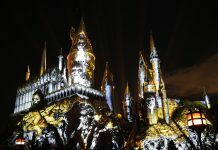 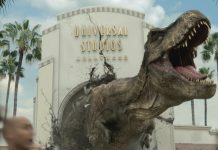 Please stay tuned to Inside Universal for more on this and other stories emerging from Universal Studios Hollywood.